Based conveniently on Lower Addiscombe Road, close to Addiscombe’s tram station for easy access from the surrounding areas. 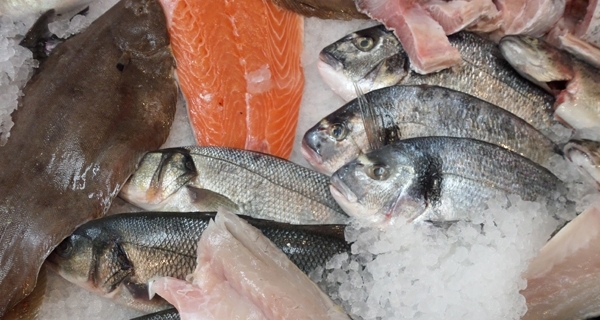 The Prawnbrokers have been selling fresh fish and shellfish – cooked, raw and live since 1998. 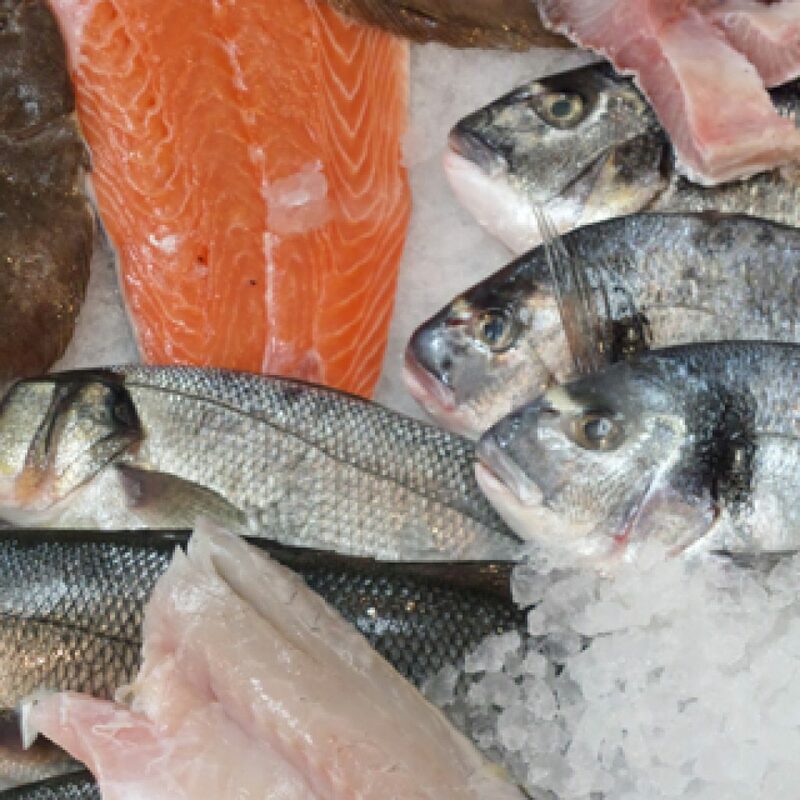 Our discerning customers know what they want when it comes to quality and freshness, so our family run fishmongers endeavour to provide the best. 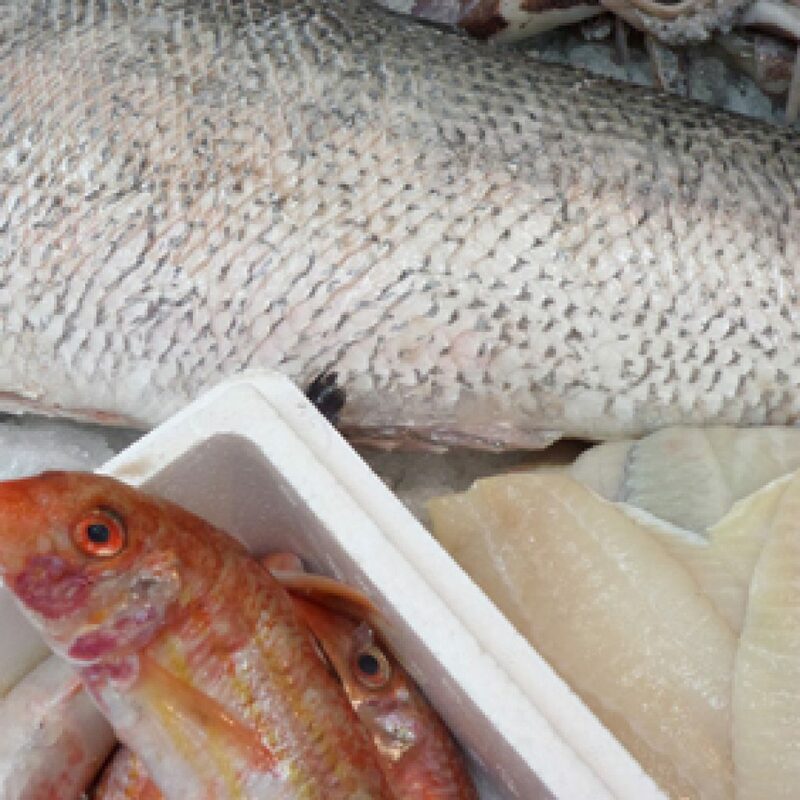 Our clientele travel from far afield for our carefully selected fresh fish and shellfish. 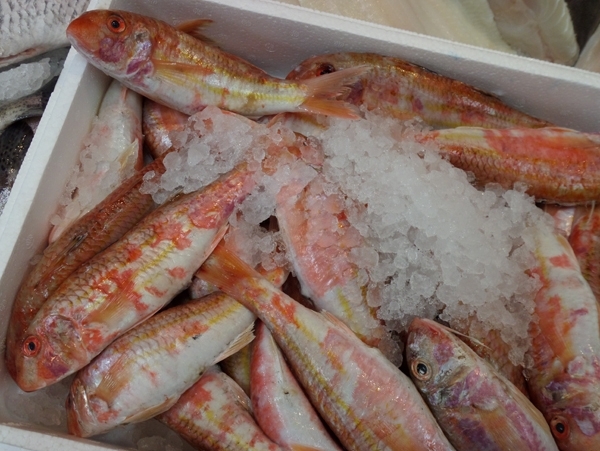 Subject to availability, we can source seasonal fish within 48 hours. 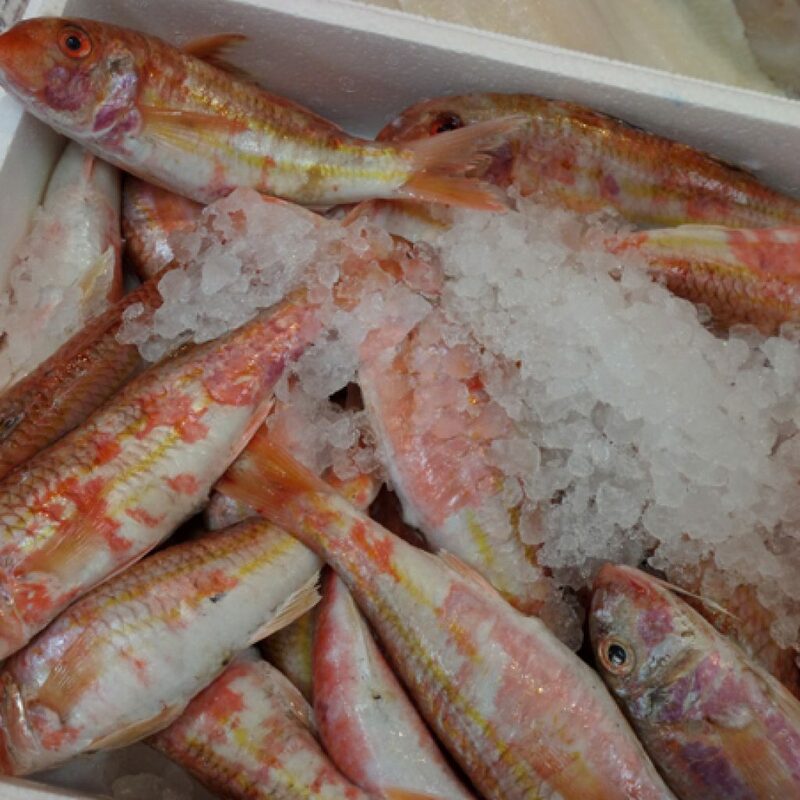 Our convenient location in Addiscombe makes The Prawnbrokers the ideal choice for fresh fish catering in Croydon, Bromley and all surrounding areas. We can cater for private parties, weddings, birthdays, corporate events or any occasion.